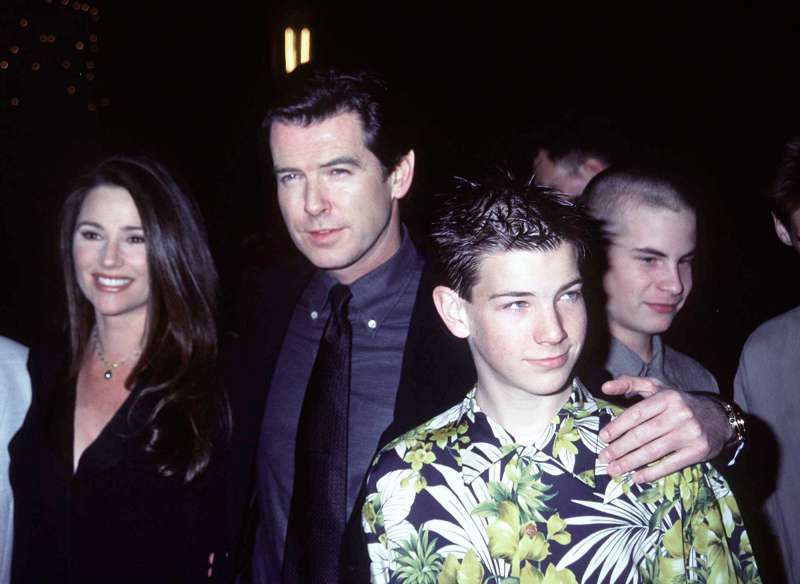 It’s been 24 years since Pierce Brosnan and Keely Shaye Smith are together as a married couple. But their love story is an example of how a single change of plans can become life-changing. They met at a party where she was a TV correspondent and had to interview Ted Danson who didn’t appear. Instead, she connected with Pierce. At that time, it was three years after he had lost his wife of 11 years due to cancer. Soon, Keely and Pierce had their first date under the stars, and that’s how their love started. Pierce doesn’t like to make his relationship public, but sometimes, he makes exceptions. He remembers his first date with his wife and thanks her for their 24 wonderful years together. My funny Valentine ♥️ Here’s to another 24 years of love, laughter and joy! It’s not the first time the actor took his feeling to social media. In one of his recent posts on Instagram, he boasted about his wife’s new work - “Poisoning Paradise” and wrote about 24 years of their happy marriage.